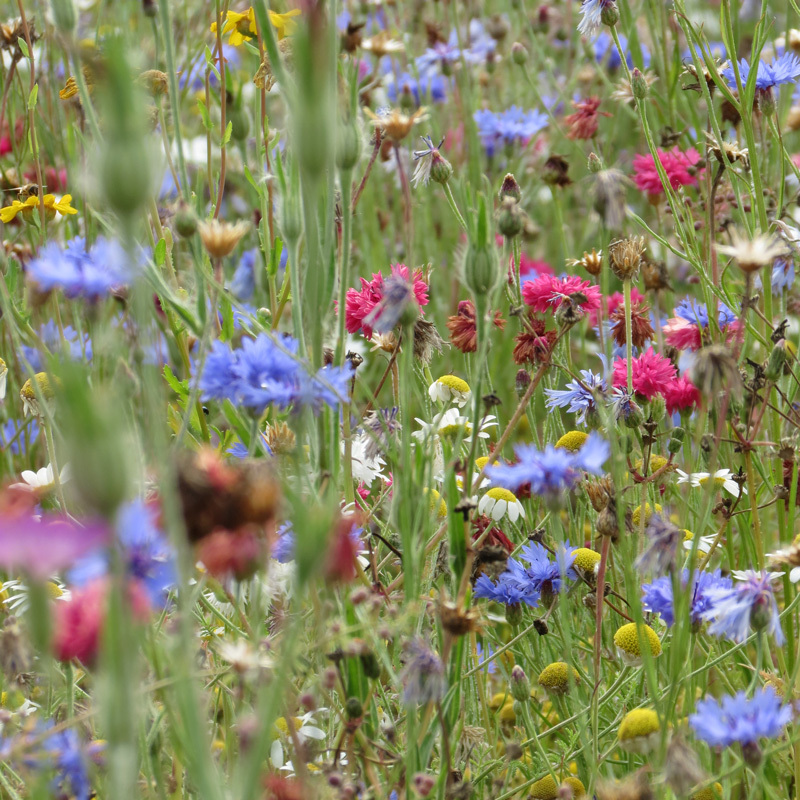 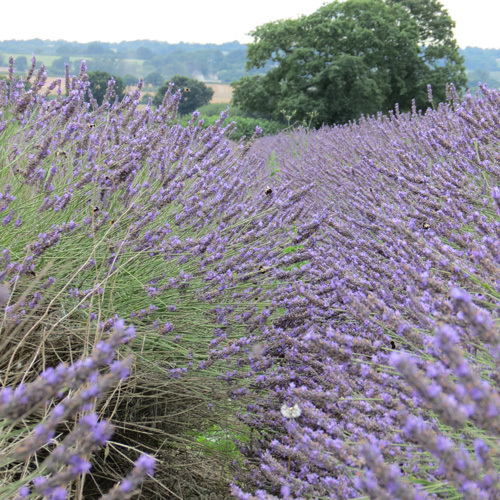 Opened in April 2014 we aim to share our ‘Passion for Purple’, love of all things lavender and country life. 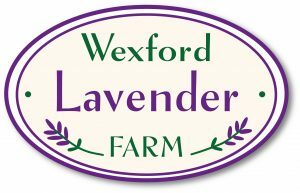 Lavender is one of the best known and most loved of all herbs, with its unique fragrance and stunning flowers it remains a gardeners’ favourite. 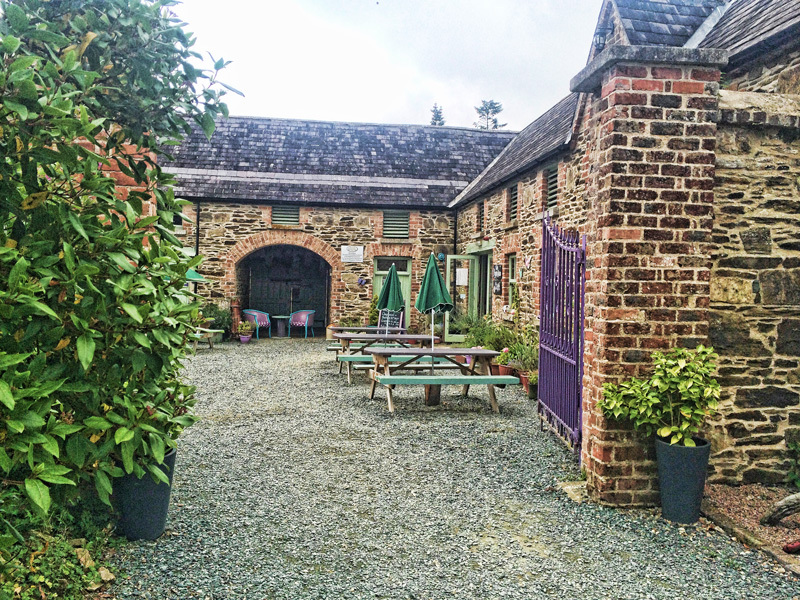 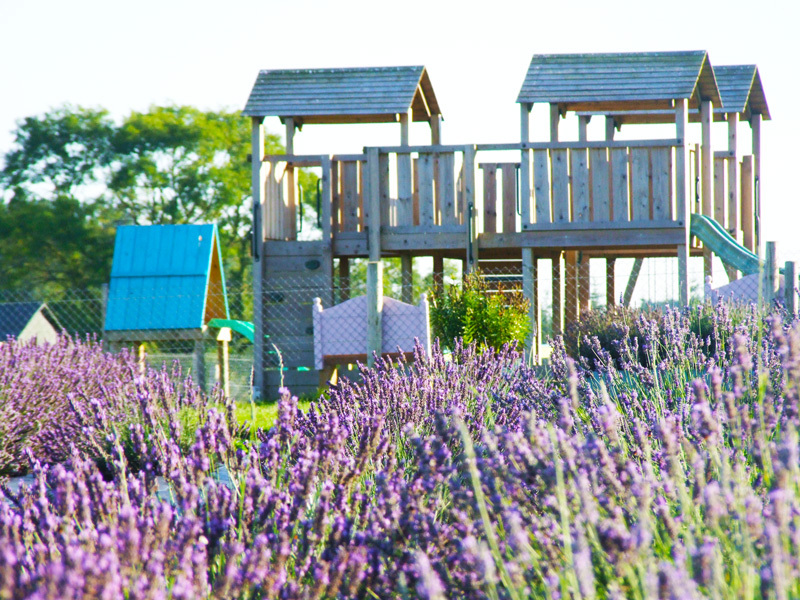 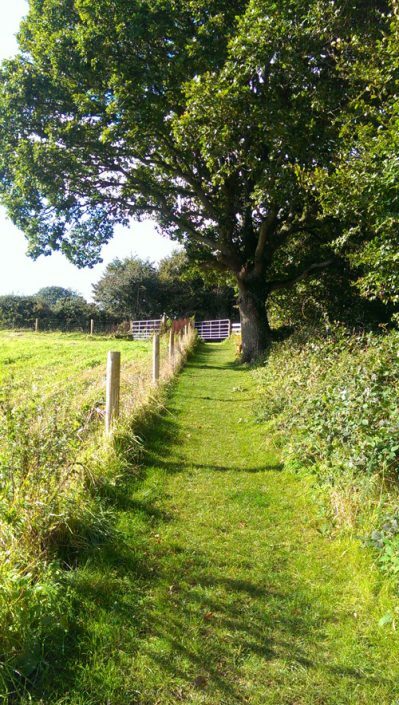 We have two acres of lavender, a beautiful café located in converted stables, gift shop, childrens’ play area, quad barrel train ride, visitor information centre with distillery equipment, woodland walks, plant sales and plenty more. 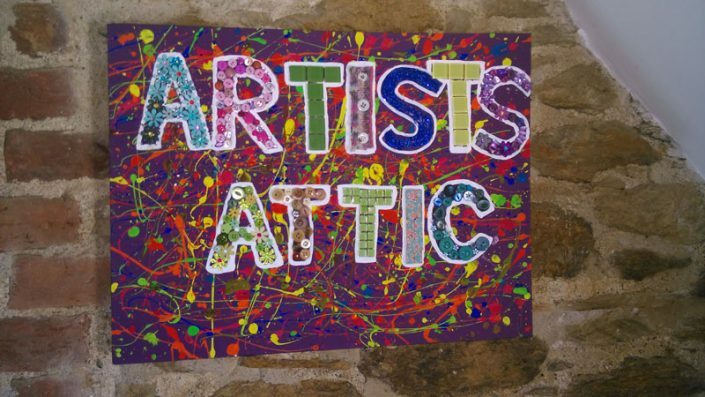 In 2017 our new Artists’ Attic and Therapy Rooms opened. 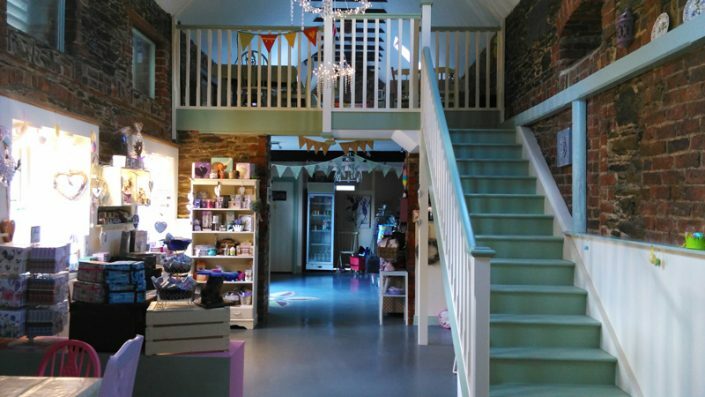 The Artists’ Attic craft room features homemade crafts direct from local makers, you can take home something special as the perfect gift or treat yourself ! 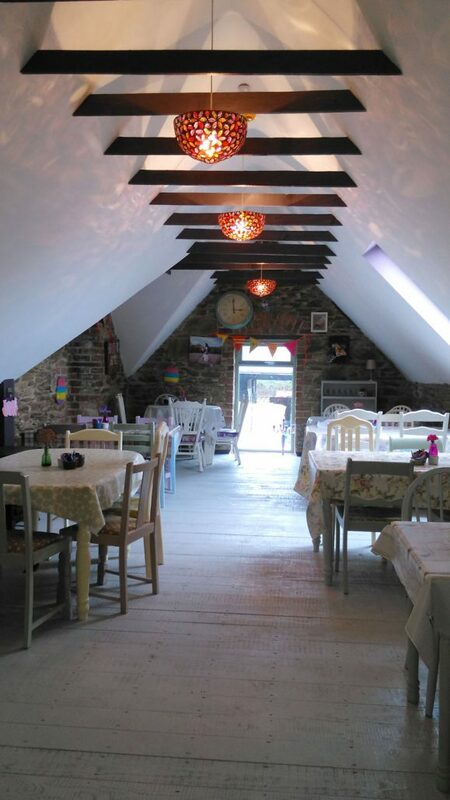 Our Cafe offers delicious homemade breakfast, lunch, cakes and coffee and seats up to 65 people. Our therapy room is available for hire, see contact details for how to contact us.